Today the teaser of Salman Khan‘s highly anticipated film ‘Bharat’ was unveiled and it was a pleasant surprise for everyone. Like every year, this year too Salman will be treating his fans and followers on Eid with his film ‘Bharat’. The teaser of the film was unveiled just a day before Republic Day, and it rightly evokes the feeling of patriotism. 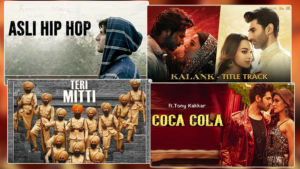 ‘Bharat’ is an official adaptation of superhit South Korean film ‘Ode To My Father’. The film also features Katrina Kaif, Disha Patani, Tabu, Jackie Shroff and Sunil Grover in the key roles. 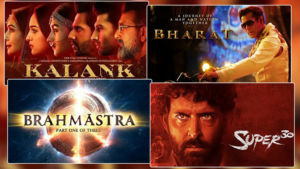 Now ahead of the Republic Day, here we bring you a list of 5 patriotic films starring Salman Khan, which you must definitely watch before ‘Bharat’. 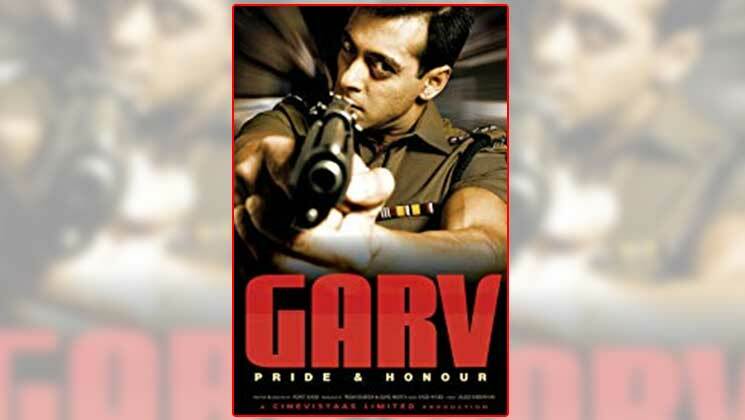 One of the most patriotic Hindi films ‘Garv: Pride and Honour’ was released in the year 2004. It had Salman Khan, Shilpa Shetty and Amrish Puri in the lead roles. In the film, Salman Khan is one of the three honest police officers who try to reduce crime ratio in the state but they have to face obstacle from corrupt and influential politicians. In the end, fortunately, the court finds politicians wrong and they are awarded capital punishment. 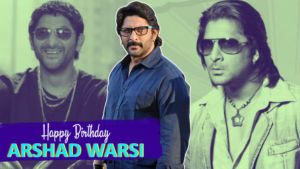 This film was directed by Punit Issar. The film ‘Heroes’ starring Sunny Deol, Mithun Chakraborty, Bobby Deol, Salman Khan, Preity Zinta, Sohail Khan was released in 2008. 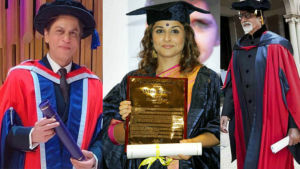 In the film, two students choose to create a documentary on the Indian Armed Forces. 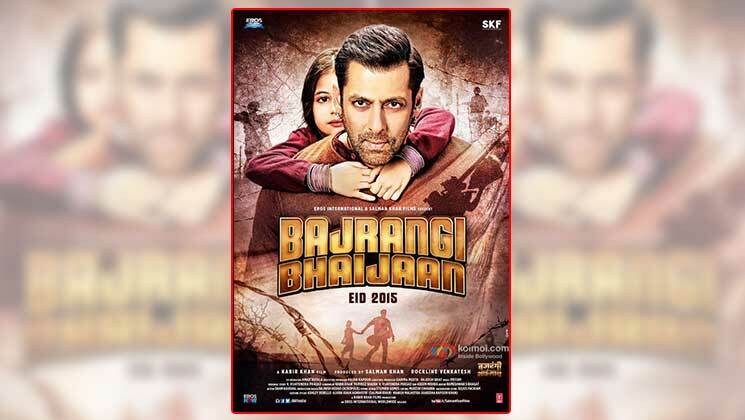 In the film, Salman Khan played a Sikh soldier, who was killed in action. The movie ends with a lesson, “You don’t have to be a soldier to love your country”. 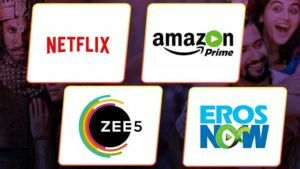 ‘Bajrangi Bhaijaan’ is one of the blockbuster films of Salman, which was made on a budget of just Rs 90 crore and reportedly earned Rs 918.18 crore globally. 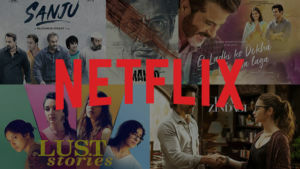 In the film, Salman Khan as Pawan Kumar plays the role of an ardent devotee of Hindu deity Hanuman, who embarks on a journey taking a six-year mute Pakistani girl (Munni), who got separated from her family, back to her homeland Pakistan. The film ‘Bajrangi Bhaijaan’ also features Nawazuddin Siddiqui and Kareena Kapoor Khan. It was directed by Kabir Khan. 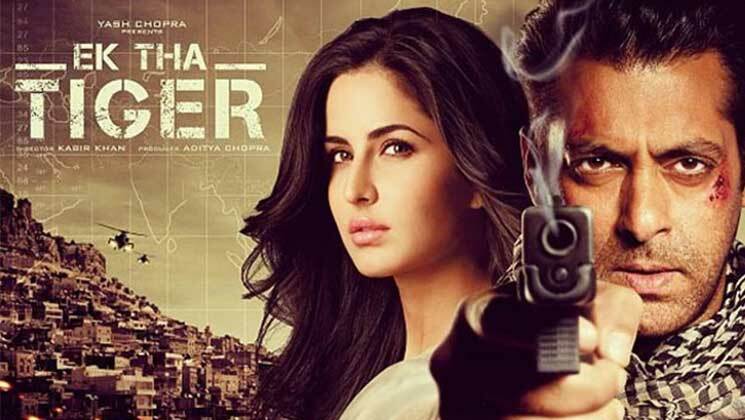 The action thriller spy ‘Ek Tha Tiger’ had Salman Khan and Katrina Kaif in the lead roles. In the film, Salman Khan is playing the role of an Indian spy, who was given a task to receive information before it is gained by its rival. The story takes a turn as he falls in love with a Pakistani spy Katrina Kaif during the mission. 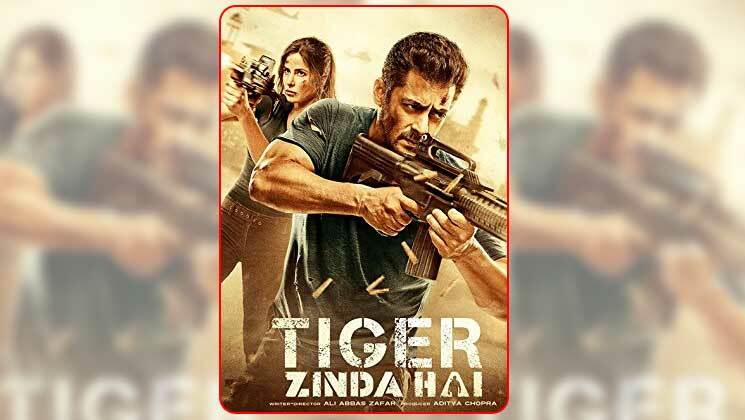 The Indian action thriller starring Salman Khan, Katrina Kaif and Sajjad Delfrooz ‘Tiger Zinda Hai’ was released in the year 2017. 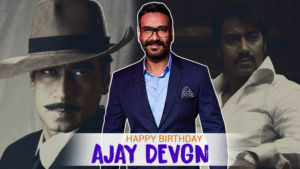 The film is a sequel to the film ‘Ek Tha Tiger’ which was directed by Kabir Khan. It was based on the 2014 abduction of Indian nurses by ISIL. When a group of Indian and Pakistani nurses are held hostage in Iraq by a terrorist organization, a secret agent is drawn out of hiding to rescue them. 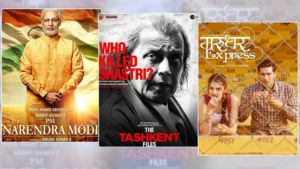 So this Republic Day and ahead of ‘Bharat’s release watch these 5 patriotic films of superstar Salman Khan.